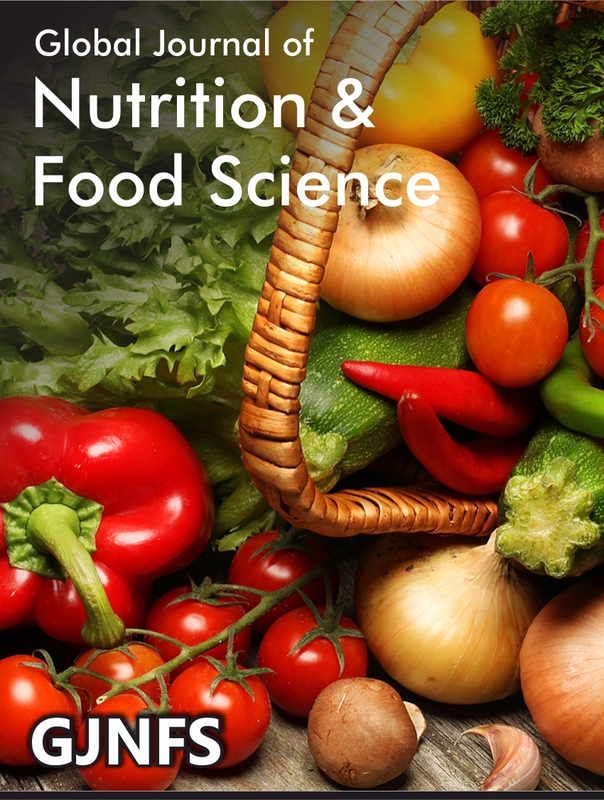 Global Journal of Nutrition & Food Science (GJNFS) is an interdisciplinary journal that offers accessible and comprehensive coverage of research that undergoes in food world. Our aim is to bring awareness in people regarding how our food style affects the daily routine and measures to be taken to avoid the complications and diseases which occur due to unbalanced diet. Hence, we are creating a platform to the research lovers to produce their works to the world and make them acknowledged. 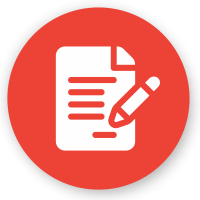 Generally, the topics include in our journal are Attitudes to food and nutrition, Nutrition according to our age group and health conditions, Dietary intake, Vitamin Research, Food Composition, Food Palatability, etc. and on number of topics. 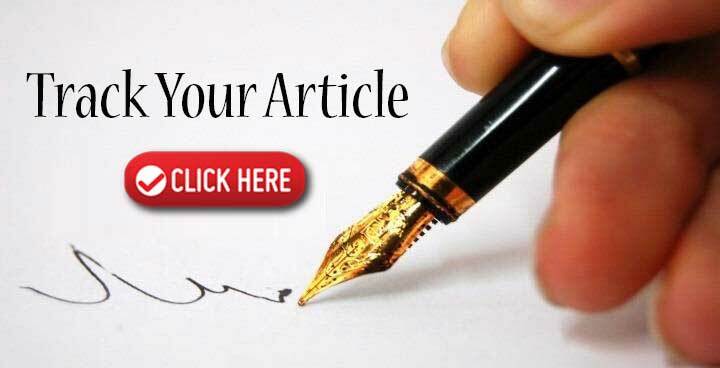 It is a monthly published journal which accepts all types of article like Editorial, Research, Review, Case Report, Short Communication, Perspectives, Mini Review, Clinical Images, Letter to Editor, e-Books, Video articles etc. How does Extrusion Technology Help the Development of Foods with Better Nutritional Value?